If you missed Rachel Podger and Brecon Baroque in London this week (see my review) and can't wait until the Brecon Baroque Festival in October, then help is at hand. In an intriguing meeting of styles, Brecon based Baroque music specialist, violinist Rachel Podger will be teaming up with Sinfonia Cymru, the Cardiff-based chamber orchestra, for a programme of Bach, Purcell, Vivaldi and Telemann at The Ffwrnes, Llanelli (Friday 29 May), The Royal Welsh College of Music and Drama (Saturday 30 May) and The Riverfront, Newport (Sunday 31 May). It something of a new venture for the orchestra, their first all-baroque programme. 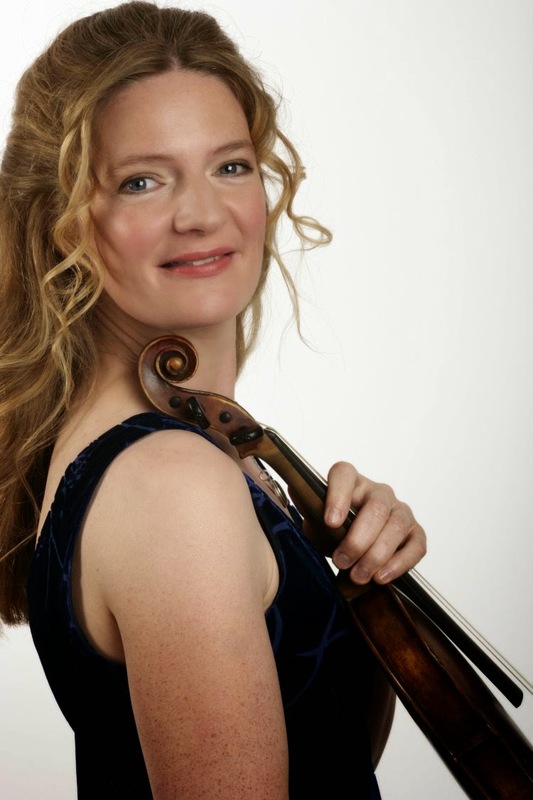 Rachel Podger will be performing Bach’s Violin Concerto in A Minor and Suite No 3 in D Major, plus Concerto No 10 from Vivaldi’s L’Estro Armonico, and music by Purcell, Fux and Telemann. It will be an interesting and creative meeting of minds, as the players more used to 19th and 20th century repertoires meet a very different playing style.